Management is only concerned about money. I had seen management was only collecting fees from students. 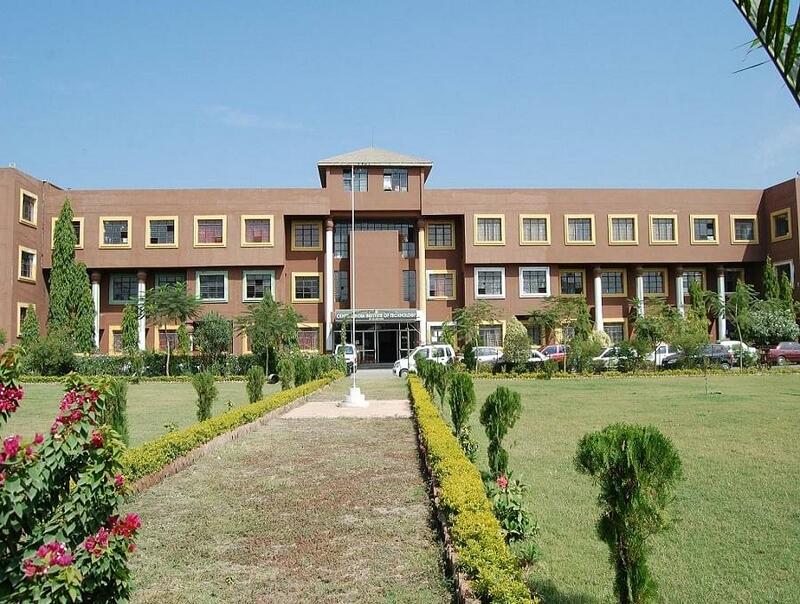 Central India Institute of Technology was started in the year of 2004 along with an aim of developing the creative management and analytical skills among the students. 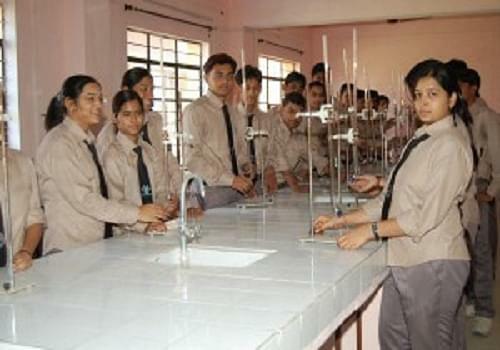 The institute is affiliated by the Rajiv Gandhi Technical University, Bhopal and is approved by the All India Council for Technical Education (AICTE), New Delhi and Government of Madhya Pradesh. It offers Undergraduate program in engineering in 6 streams, Postgraduate program in 4 streams, Master of Business Administration, Master of Computer Applications, Bachelor of Business Administration and Bachelor of Computer Applications. 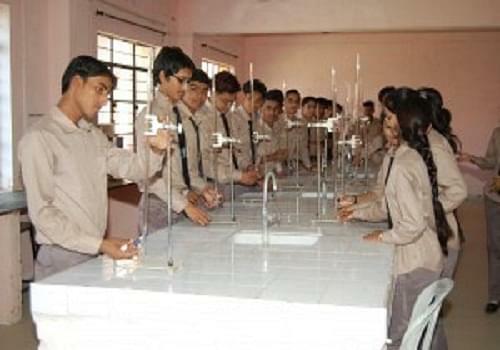 It provides state of the art infrastructure facilities to the students like well –equipped library with an integrated automation system, Drawing Hall, Well –equipped Chemistry, Physics, Mechanical, Electrical & Electronics and IT / MCA Lab.